All homes currently listed for sale in the zip code 90032 as of 04/18/2019 are shown below. You can change the search criteria at any time by pressing the 'Change Search' button below. 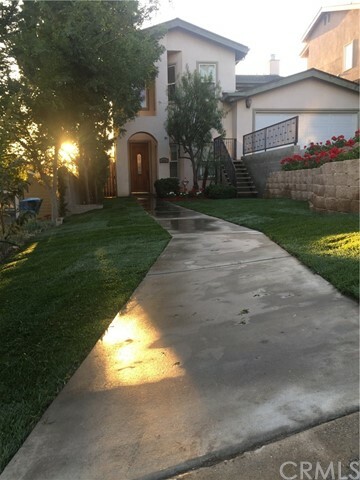 "Newer Home in Established Neighborhood (2005) with Studio in Back Yard located a few feet away from South Pasadena. Open Floor Plan with Two Master Bedrooms and Two Bedrooms share an Oversized Jack and Jill Bathroom. Pass Thru Garage with Tons of Space for Parking. Plenty of Privacy due to Cul-De-Sac like Location. 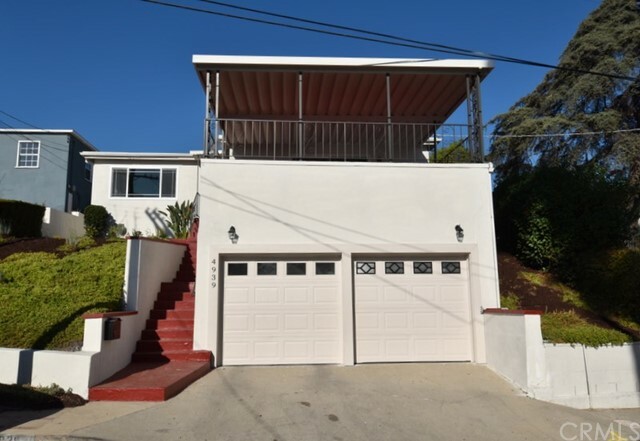 Association Amenities: None # of RV Spaces: 0 Special Features: ,PTRYNONE Lot Location Type: Standard Location Special Features: Garage Door Opener # of Attached Spaces: 3 # of Detached Spaces: 0"
"Modern new construction in hills of El Sereno. 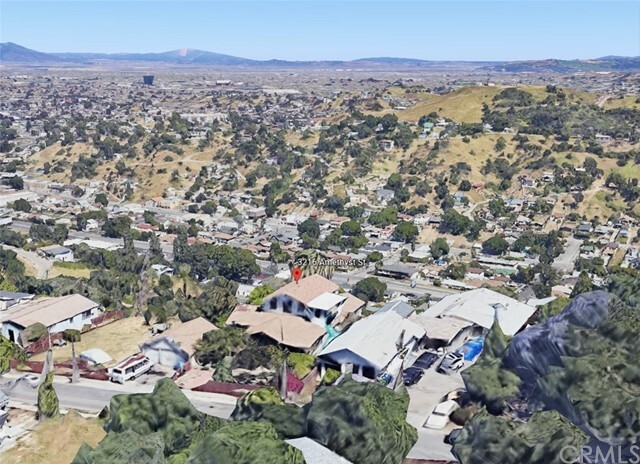 Views of the San Gabriel Valley & Mt. Baldy. Open concept living with direct access to an incredible 580sqft deck and a 501sqft upper observation deck for the full California outdoor lifestyle. A spacious kitchen with quartz counter tops, recessed can lighting, engineered wood flooring throughout. 4 large bedrooms. 3 full baths, MBR with en suite, tankless water heater. Energy efficient roof & central A/C." "View!! View!!! View! Gentrification Area. 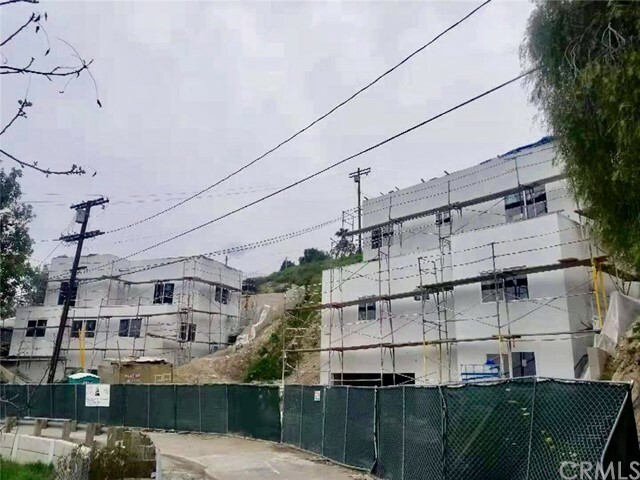 BRAND NEW 2019 CONSTRUCTION IN UNIVERSITY HILLS! 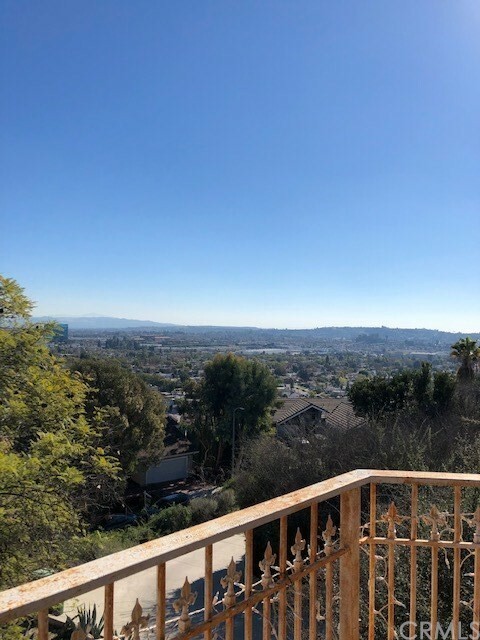 This property is located on top of University Hills with a spectacular view of Los Angeles, Residential hills around, and coastline all the way to Catalina Island. 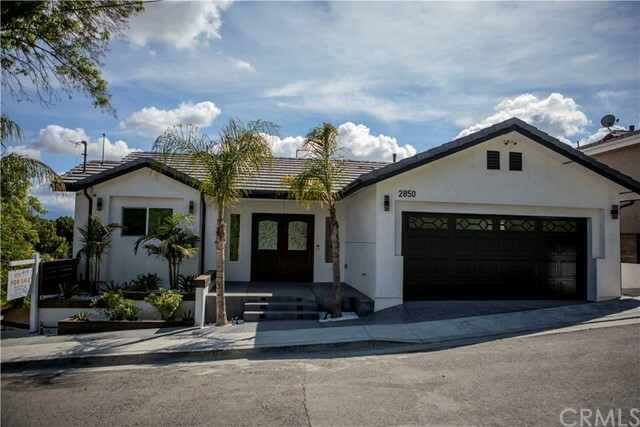 This residence features 4 bedrooms and 3.5 baths, Formal Dining, Family Room and 2 car covered garage. Main level welcomes you to spacious Living area, Formal Dining, Family Room, Kitchen and Guest Half Bath. Open Floor plan for all age residents and large view deck to party or have a serene Southern California sunrise and sunset. In addition, it offers Two Master bedrooms with attached bathrooms. One of the master bedroom bath has a jacuzzi with separate standing shower, walk in closet, and private balcony to enjoy the stunning views. Most windows throughout the house have access to panoramic view. This residence has recessed LED lights and large Rain Barrels to conserve rain water for irrigation purpose. This property is protected by Tile roof, Efficient Windows and features central heating and air conditioning. It also has provisions of clear Roof for future Solar Panels. 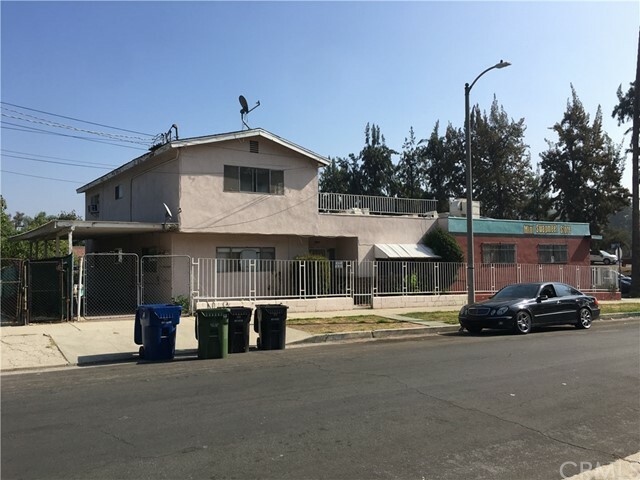 The CSULA gate is less than 5 minute WALKING distance from house and so convenient to prospective CSULA students or INVESTORS to rent out to students. 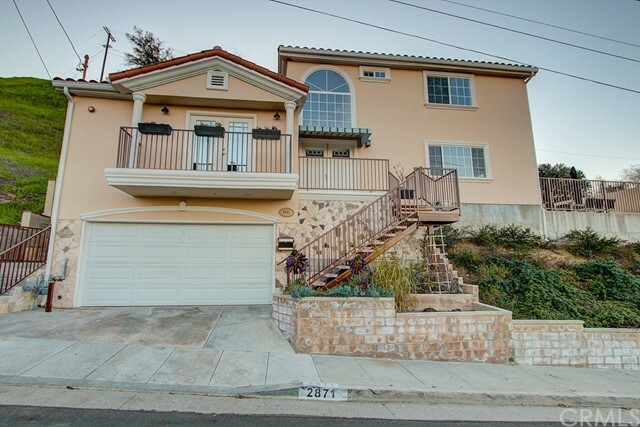 Moreover, this residence is conveniently located near 10, 5, and 710 freeways. 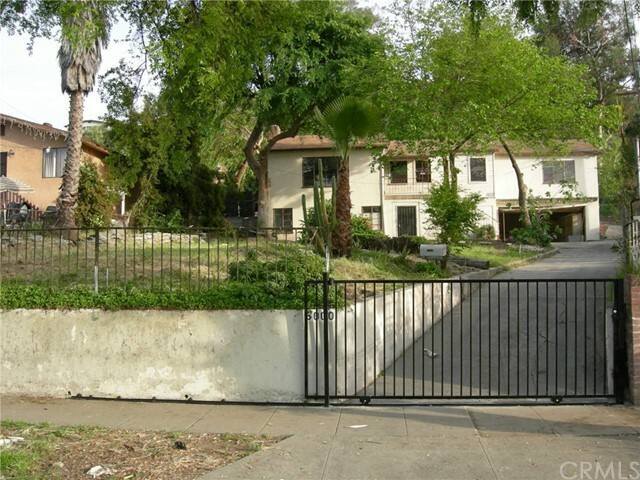 It is 10 minutes away from Downtown Los Angeles and 15 from Pasadena." 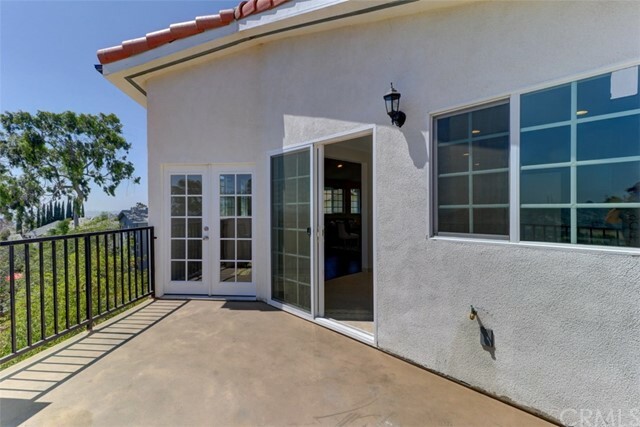 "Nestled in the rolling hills of Montecito Heights this brand new multi-level custom home offers sweeping views and designer finishes throughout. 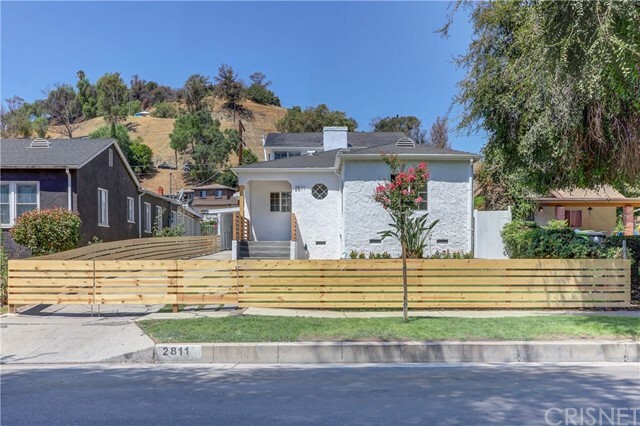 The modern hillside retreat is 1,100 sf plus additional storage space wrapped in a stunning smooth plaster exterior. 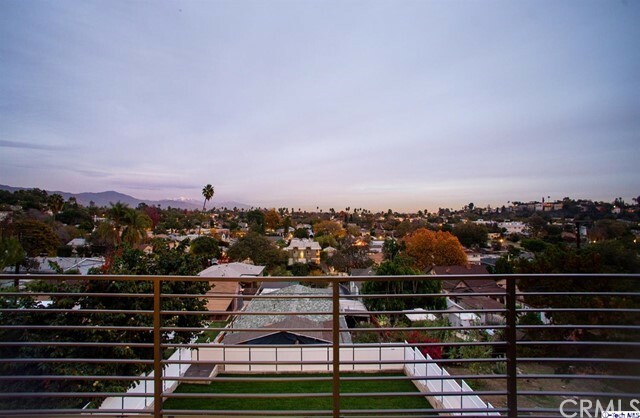 As you walk in you are greeted with engineered European white oak hardwood floors and top of the line energy efficient Anderson windows providing unobstructed views of the San Gabriel mountains from every room in the house. On the bright main level the open flow floor plan features a designer kitchen with carrara marble countertops, backsplash, and a custom waterfall island. The custom cabinetry seamlessly integrates the pro grade stainless steel appliance suite and designer hardware. Down the custom white oak staircase with new modern railings awaits a private den that can be used as an office, the master bedroom suite with an elegant carrara marble bathroom featuring double sinks and a walk-in closet, laundry, and large additional storage room. 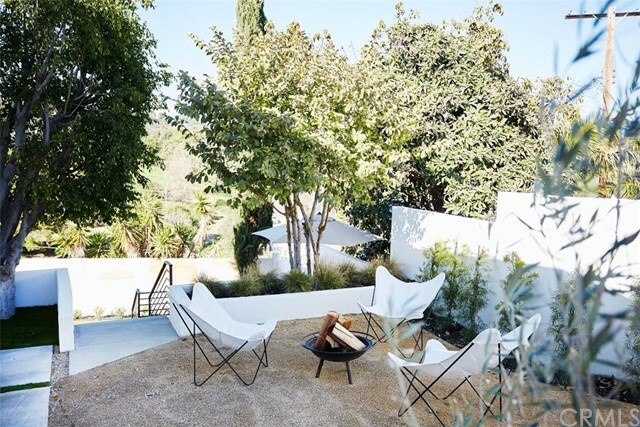 As you make your way to the artfully designed drought tolerant outdoor space you will find yourself surrounded with lush lavender and olive trees. The three-level yard is an entertainers dream offering a fire pit patio, bocce court, barbeque dining patio, and large artificial turf yard for easy maintenance. 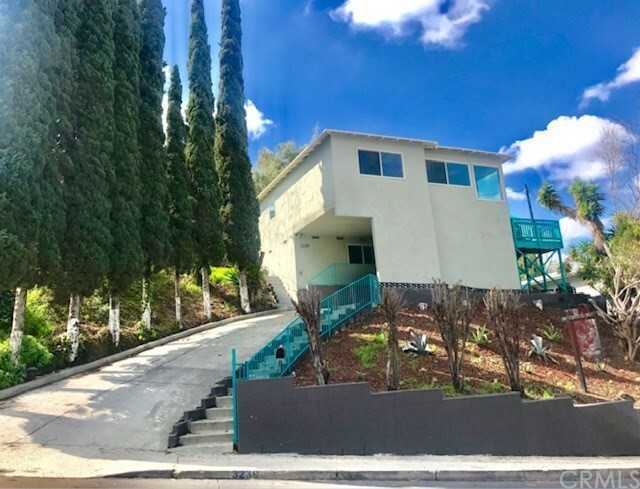 Above the fray and near all the action this retreat has effortless urban access and is minutes from Downtown, Highland Park, Dodgers Stadium and Silverlake." "Spectacular Remolded Home. 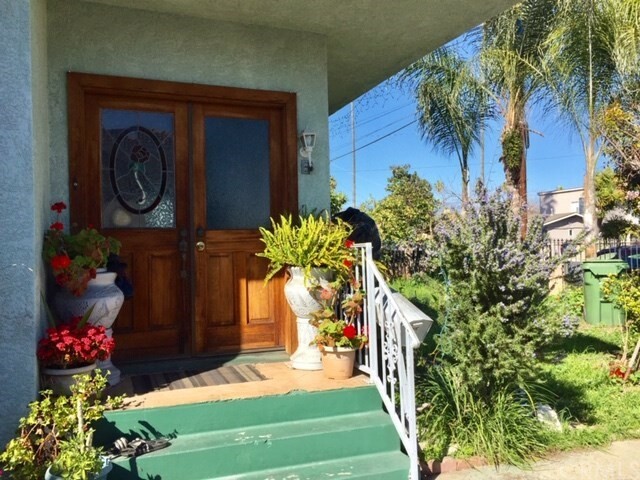 This 4 Bedrooms 2 Bath Duplex is located in the nicest area of El Sereno. 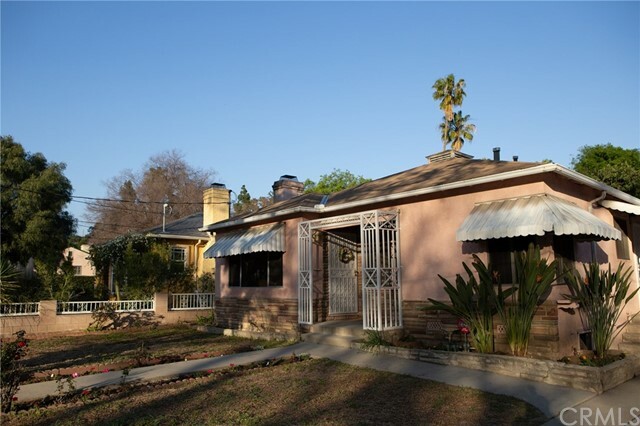 It is conveniently located near Sierra Park Elementary School. 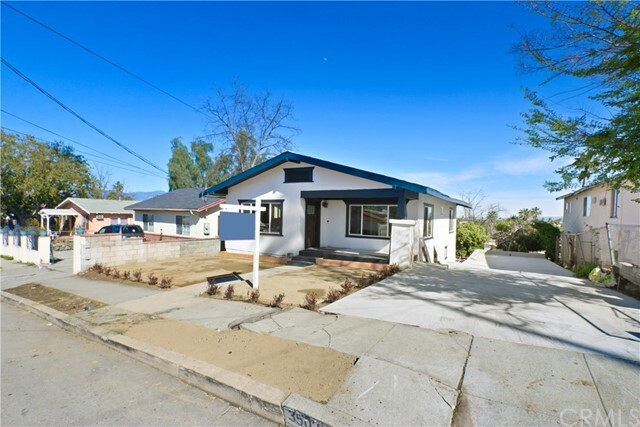 ENTIRE HOUSE IS COMPLETELY REMODELED including the 1 bedroom one full bath downstairs unit. Ring Door bell and Nest thermostat along with Nest carbon monoxide/smoke detector, recess lighting, NEW custom kitchen, NEW central A/C and Heating, NEW electrical and NEW plumbing, The property has a long driveway that can fit 3-4 cars. Washer/Dryer hook-ups. BRAND NEW KITCHEN with Custom Cabinets, New Stainless Steel stove and microwave, and Quartz Counters Tops. OPEN FLOOR PLAN with spacious living area. Great for families and entertaining. 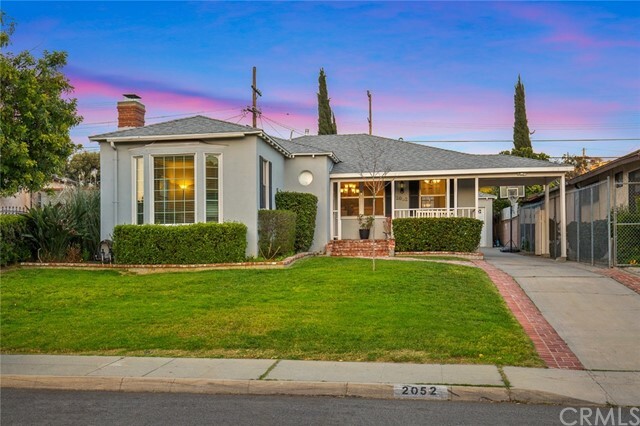 Turn-key Condition and ready to move in!"